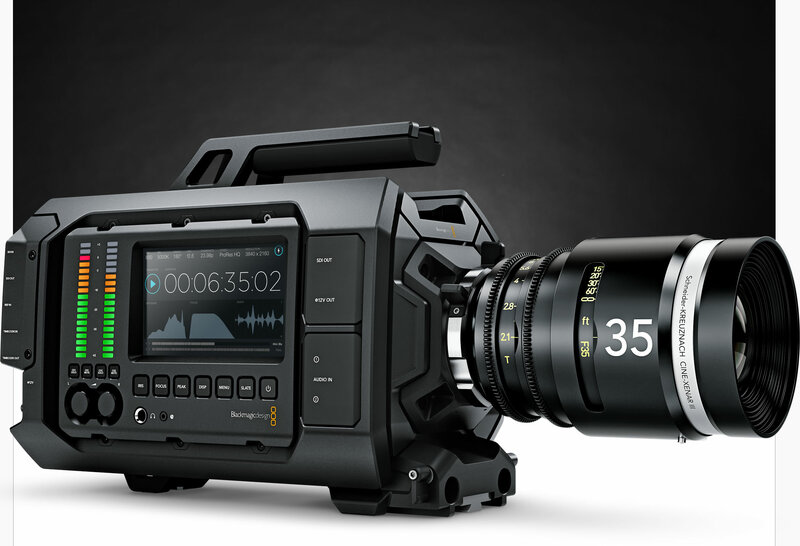 As much as we love the C300 we realise that cameras are changing quick so we have just ordered a Blackmagic URSA 4K camera. Even though our clients are not asking for this yet we will have the capability and we can also streamline our workflow for future productions. Two issues, the first is delivery – Blackmagic have promised shipping in July but going on their history I would say September. Secondly – it might be time to update the edit computer and get some 10TB thunderbolt RAID drives. 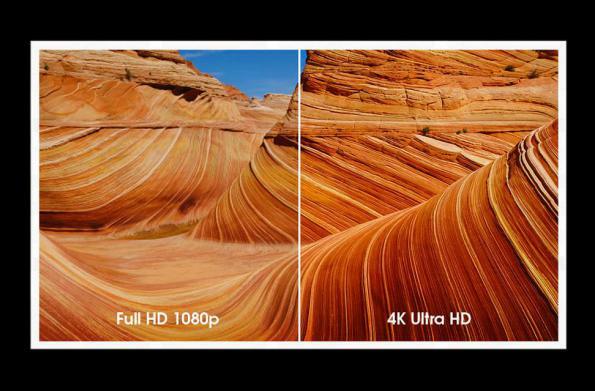 But why 4K over HD well it is quality – i can down-res for delivery at the last stage keeping production values and quality at the highest point throughout the workflow.